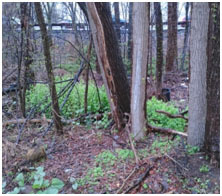 Once the investigation effort has been completed, our experts will devise a site-specific, multimedia remediation strategy utilizing innovative technologies to accelerate the clean-up process. 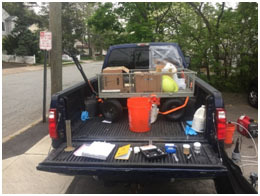 Our scientists have successfully utilized multiple techniques for various contaminant profiles in multiple media to accelerate the remediation process and provide a better return of investment of redevelopment costs. Streams, rivers, lakes and ponds.